Wow, it feels like I haven't posted something new in forever! 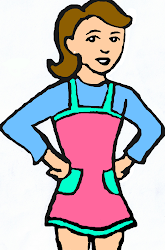 I've been busy lately, and haven't actually cooked a whole lot. I made a few things, though, so you'll be seeing those up here shortly! 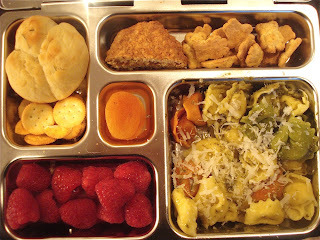 With the fall weather now in full swing, I've been making more fall-ish recipes (if that gives you any kind of a hint!). 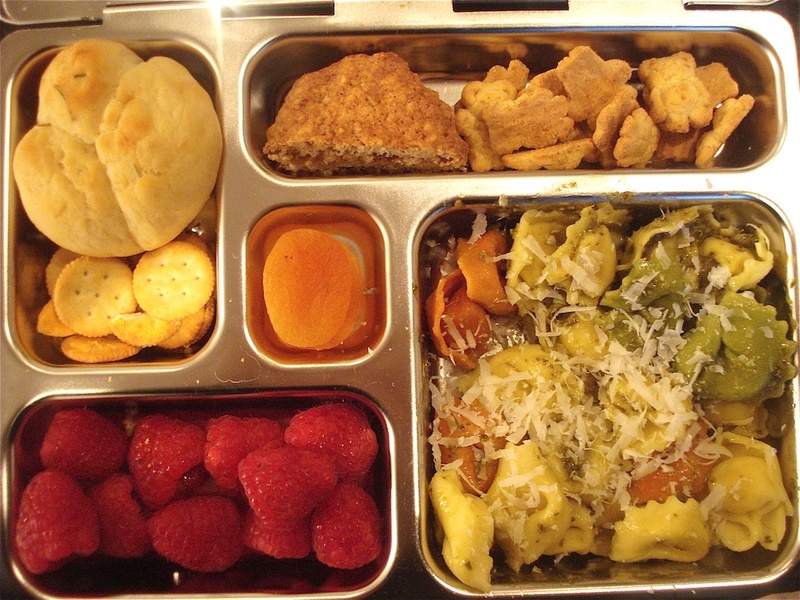 First up, an after Thanksgiving lunch with a leftover Rosemary Clover Roll, crackers, tortellini with pesto and parmesan, raspberries, apricots, teddy crackers and an oatmeal chocolate chip cookie. 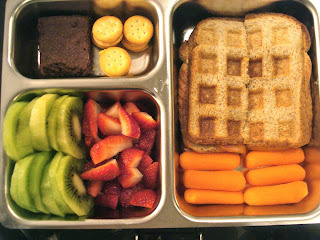 And in this lunch box, a waffled bacon and cheese panini, carrots, kiwi, strawberries, crackers and a Moosewood Brownie.